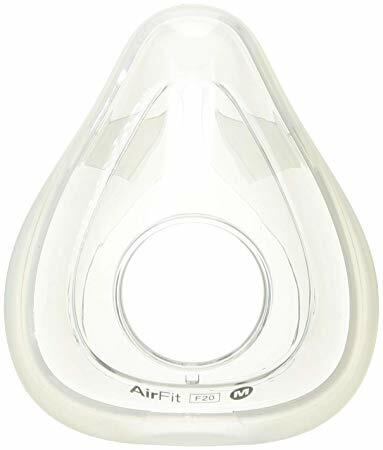 Now that the ResMed AirFit F30 has been released, let’s compare this new full face mask to its predecessor the AirFit F20. The most significant difference between the two masks is the cushion. 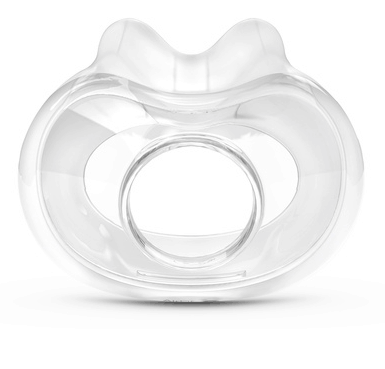 The new F30 cushion seals around your nostrils as opposed to more traditional full face masks which seal around your nose. The beauty of this is that there is no chance of red pressure marks on the bridge of your nose when using the AirFit F30. 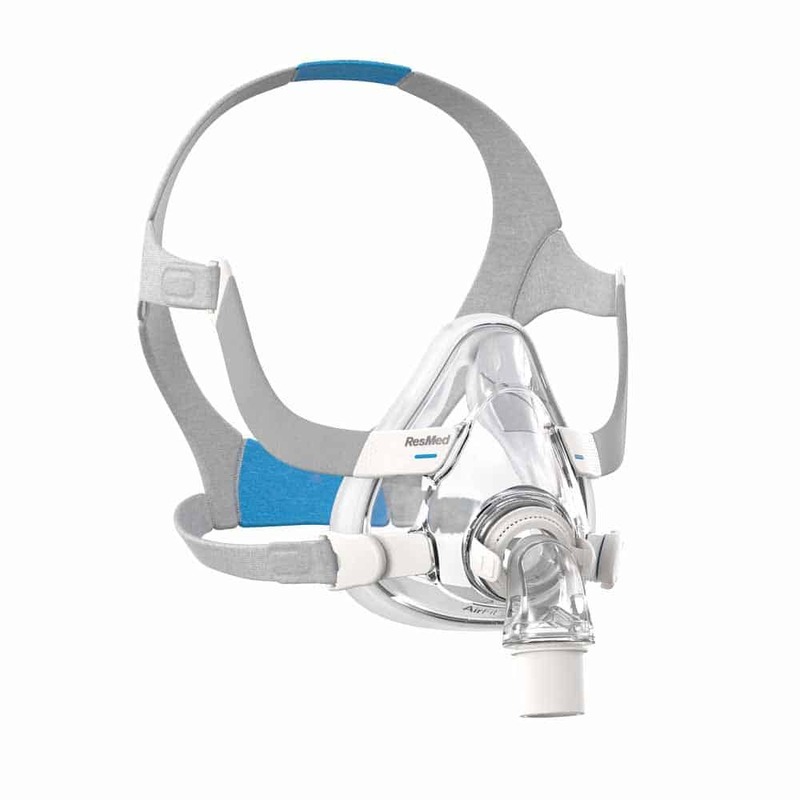 The ResMed AirFit F20 mask is made of a soft fabric material. 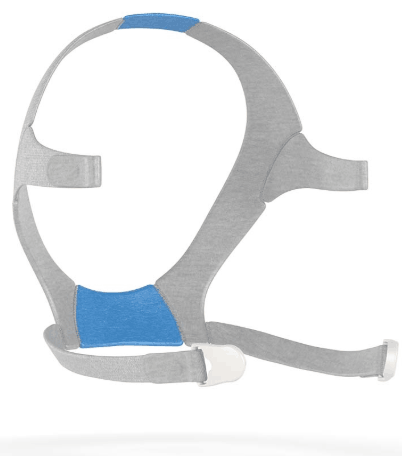 It is easily adjustable and has magnetic clips to make ease of taking your mask on and off. 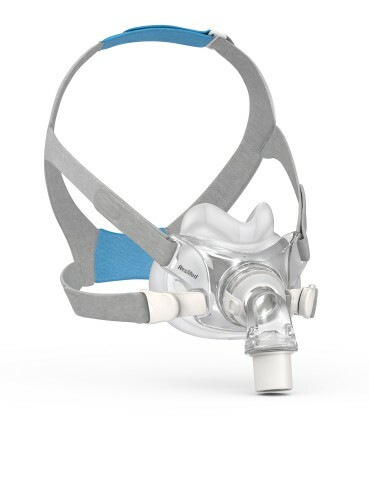 The new full face mask by ResMed, the AirFit F30 mask has all of these features and then some. While still utilising the same soft fabric and magnetic clips, the F30 also has multiple adjustment points; two at each side, and one at the top of the head. This design works well to to ensure you get a proper and fitted seal. 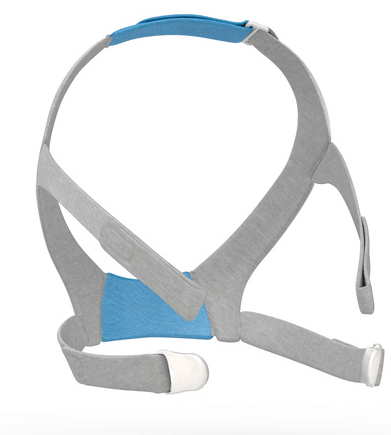 Both the AirFit F30 and the AirFit F20 masks are compatible with the ResMed AirMini device and have the QuietAir elbow.